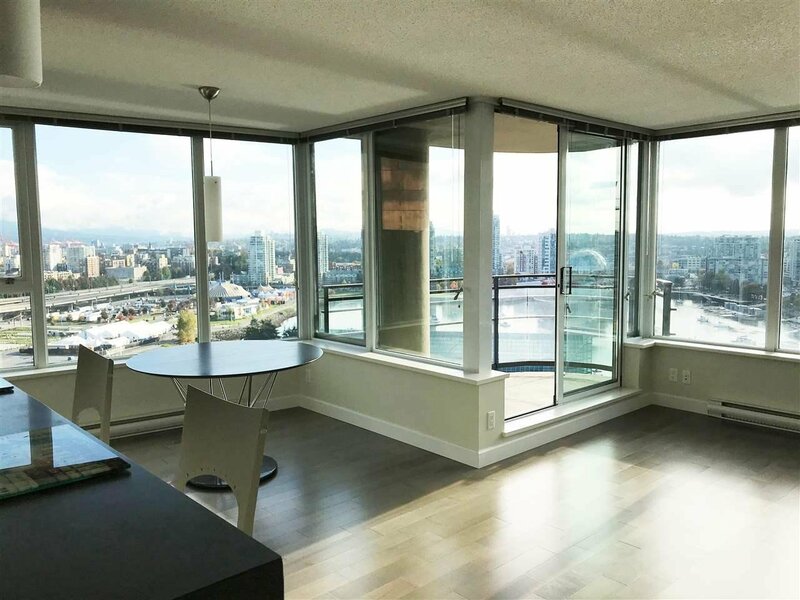 2502 33 Smithe Street, Vancouver - SOLD | Promerita Realty Corp.
Live by the water in Yaletown - Cooper's Lookout by Concord Pacific. 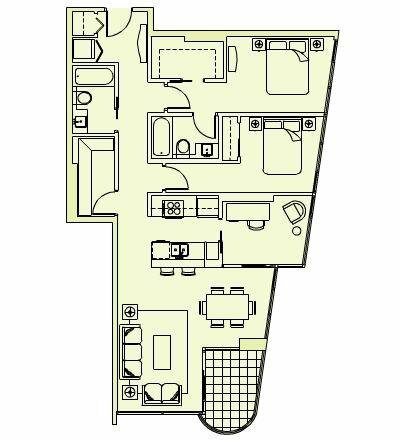 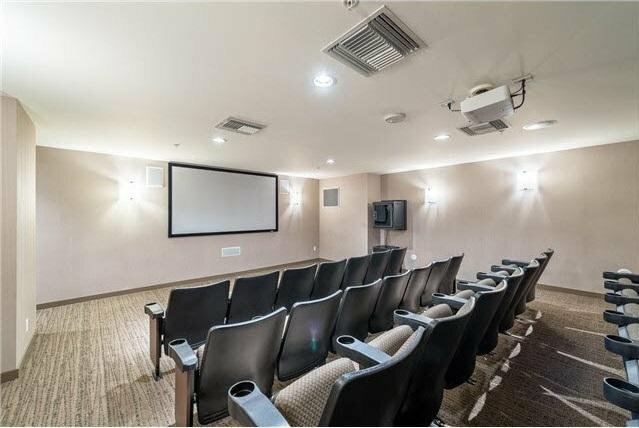 2 bed + den + solarium. 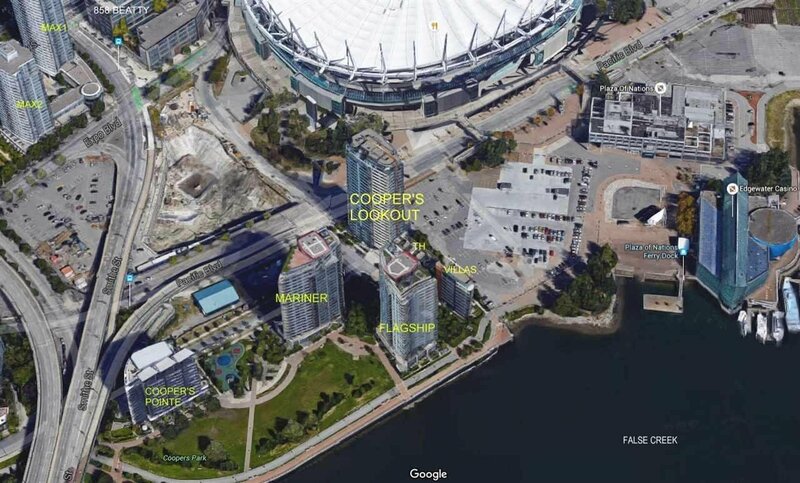 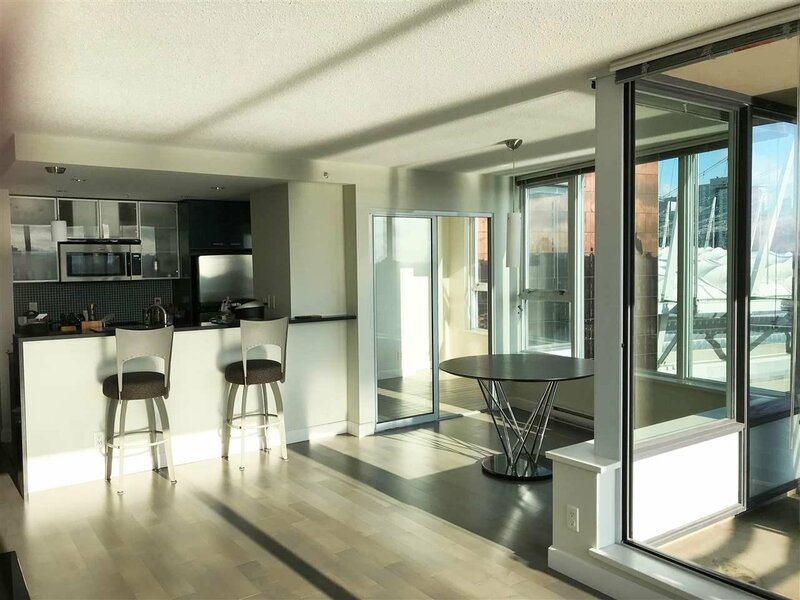 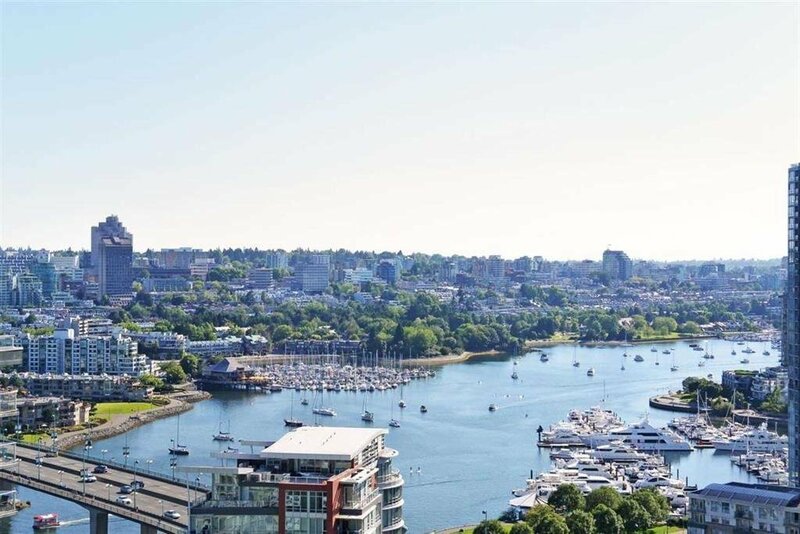 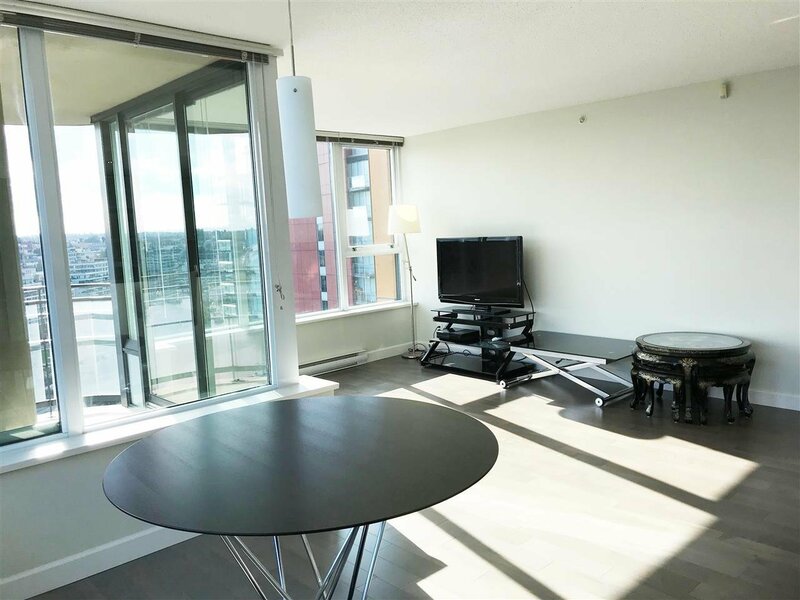 1,070 sq ft corner unit featuring unobstructed False Creek view. 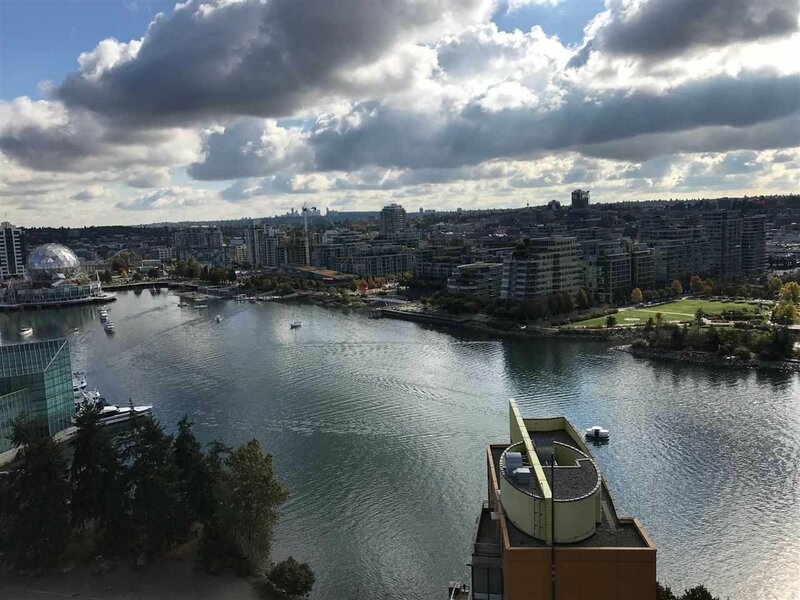 Southeast exposure on a higher floor unit near the top of the building overlooking Science World and Olympic Village. 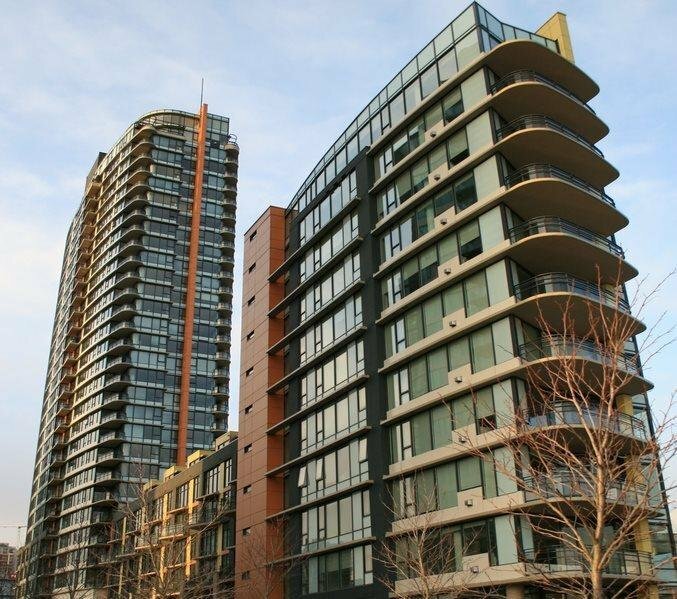 "Esprit City Club" is directly located in this building and most convenient to visit. 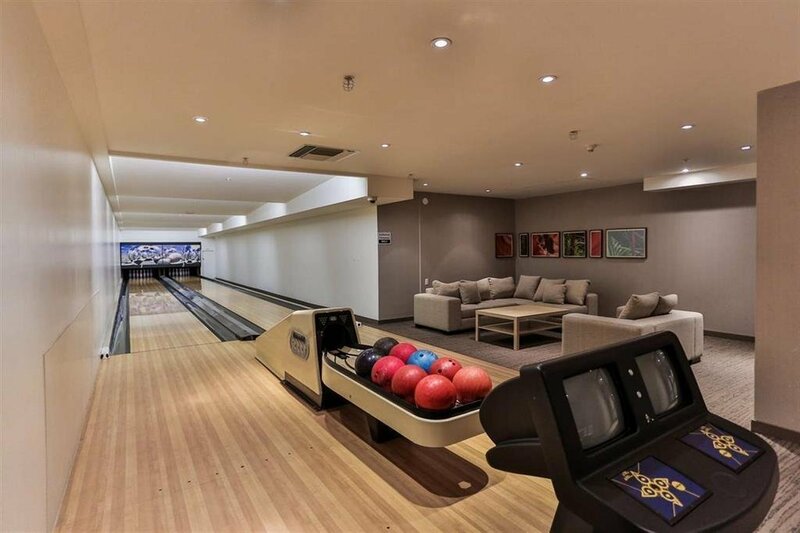 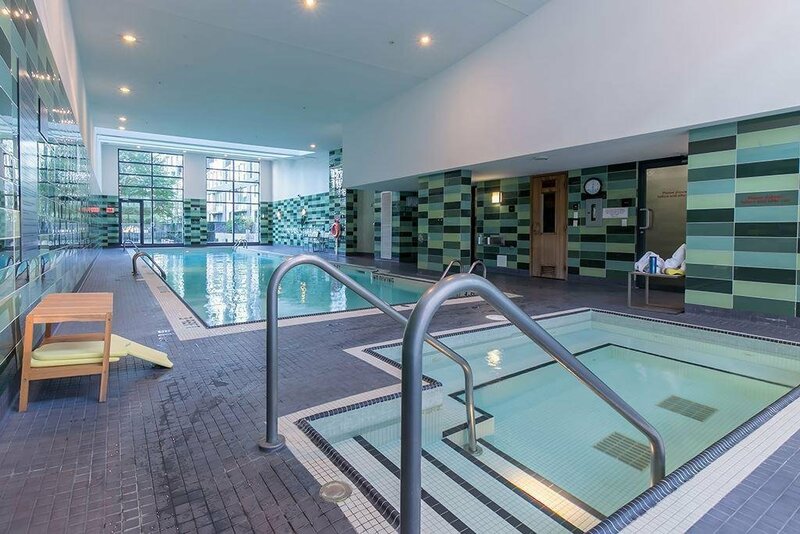 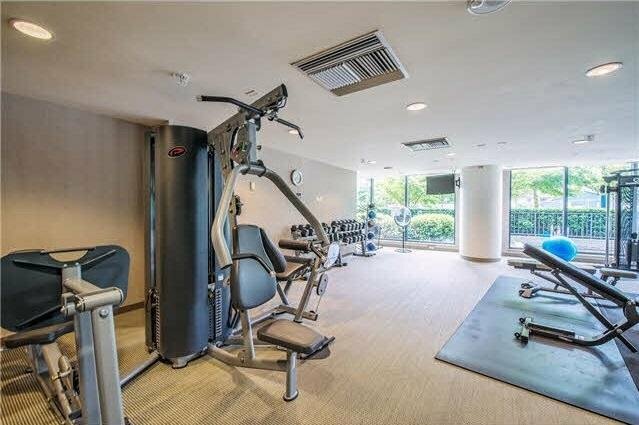 The great amenities include bowling, lap pool, yoga studio, fitness centre + more.